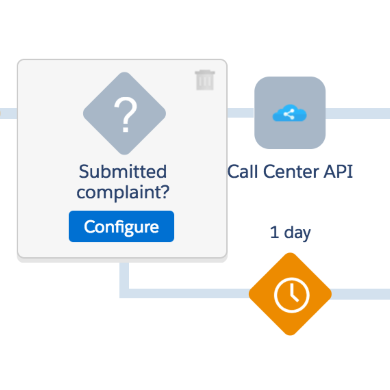 Salesforce Marketing Cloud’s Journey Builder solution allows marketers to deliver seamless, personalized customer journeys across channels, devices, and business functions. 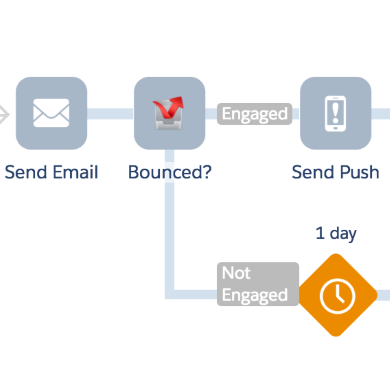 From Email to SMS, advertising and push notifications, Journey Builder helps you deliver 1-1 automated communications that guide customers down the right path based on their current or predicted behavior. 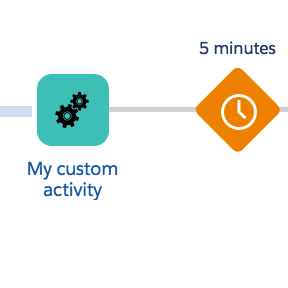 Our boutique of custom Journey Builder activities allows marketers to extend the existing functionality of Journey Builder to enhance the behavior of such journeys and integrate with other third party platforms such as external CRM system or loyalty. Integrate with your favorite REST APIs. 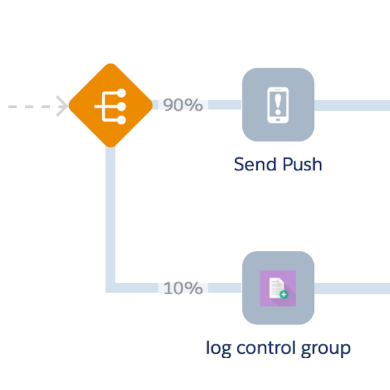 You can add this activity in your Journey to make an HTTP Request to an external system. This activity allows you to detect if an email inside a Journey had bounced for a particular Contact and take a proper action depending on the case. 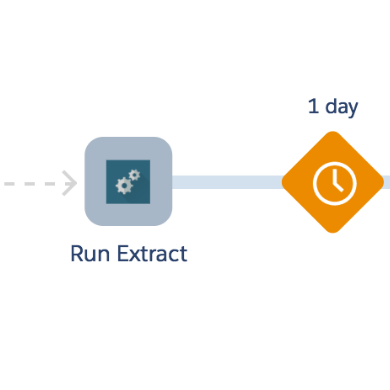 Ideal to automate extract of files, add this activity to your Journey to run an automation during a desired moment of the Journey. Log information about a Contact passing through the Journey at any time, adding additional information that can also be used for reporting. Let us analyze your particular need and we can build a custom Journey Builder activity tailored to your needs. Click here to contact us and request a live demo or more details!